Architect Kim Herforth Nielsen is part of a team of designers advising the Danish government on how it can improve design education in the country. He shares some of his thinking with us and draws parallels with the situation in the UK. In the wake of the recent financial crisis, Sofie Carsten Nielsen, the Danish Minister of Education and Research, assembled a group of design professionals to explore ways we can strengthen higher education for design and the arts. This committee, of which I am a member, has been meeting for several months, learning from each other and leaders across the spectrum of academia and creative enterprise. We will share our observations and recommendations with the Danish government in March 2015. Currently, most Danish students gain admission to university based on the grades earned in high school. We propose that this change in the near future so that aspiring design students will have to pass an entrance exam and submit a portfolio, which will help ensure students are matched with programmes that best suit their skills and interests. Similarly to the UK, students in Denmark are admitted to a specific course of study, not just to the institution itself, and only a portion write a personal statement or participate in an interview as part of the admission process. 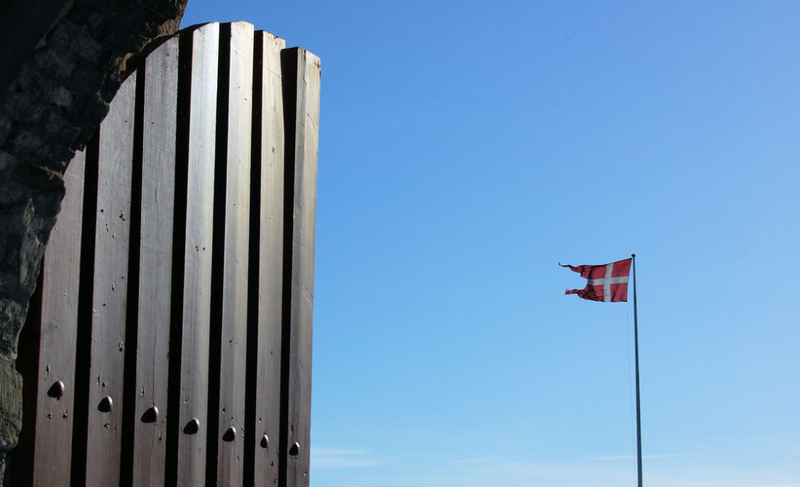 Unlike in the UK, all higher education in Denmark is free for Danes and EU citizens. Students, who also receive a monthly allowance of over 5,000DKK (approximately £525 or €671), are expected to complete their studies within five years. We believe that extending the free education to all EU citizens creates valuable diversity from which students, faculty and the Danish design industry benefit. 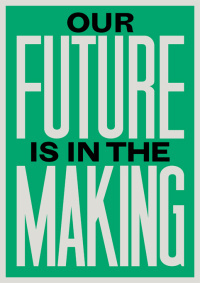 As in the UK, we in Denmark see the need to establish stronger ties between design schools and professional practice. Using architecture as an example, a typical Danish student will complete three years of study and then work for six months as an intern in an architectural office before returning to school to complete the final one-and-a-half years to earn the Master of Architecture degree. This professional practice is not currently mandatory, but we consider it so valuable that the committee is discussing whether or not it should be a required year-long component of the curriculum. We continue to debate the best way to integrate digital technology into the design curricula, incorporating it into all aspects of design education while also establishing separate, dedicated departments as appropriate. It is clear that some of the most senior education staff have underappreciated the vital role that this technology, including programs like Revit, Rhino and others, has increasingly played in our industry and saw it as perhaps “spoiling” the artistic element of design or architecture itself. As this generation of teachers retires, we are working to ensure that all staff embrace the ever-evolving digital technologies that now comprise a large and valuable part of a designer’s tool-kit. The future is always unknown. We have a responsibility to educate our design students to be as adaptable as possible and equip them with a host of transferrable skills, in addition to those that form the foundation of their individual disciplines. An excellent example of this is the reorganisation of the Royal Academy of Fine Arts (RAFA) in Copenhagen. In 2012, it merged the Schools of Architecture, Design and Conservation to establish one entity comprising a variety of multidisciplinary institutes. In addition, oversight of RAFA was transferred from the Ministry of Culture to the Ministry of Education, aligning art and design education with all other disciplines. By bringing together all of these disciplines, the school hopes to inspire creative, collaborative thinking and problem-solving while introducing students to a way of working that more accurately reflects the professional world that they will enter upon graduation. Our committee’s explorations have just begun and the questions are complex. We all appreciate that the stakes are high: Danish design and architecture are respected the world over and we are tasked with gleaning insight into the best practices and ideas from Denmark and abroad that will enhance an already excellent system. Kim Herforth Nielsen is founder and creative director of 3XN Architects in Copenhagen.